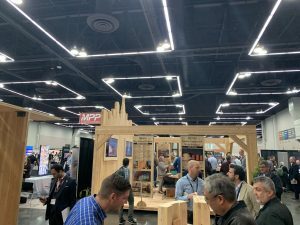 The 2019 International Mass Timber Conference takes place in Portland, Oregon from March 19-21, 2019 and attracts many professionals from across the construction, manufacturing, design and forestry industries. 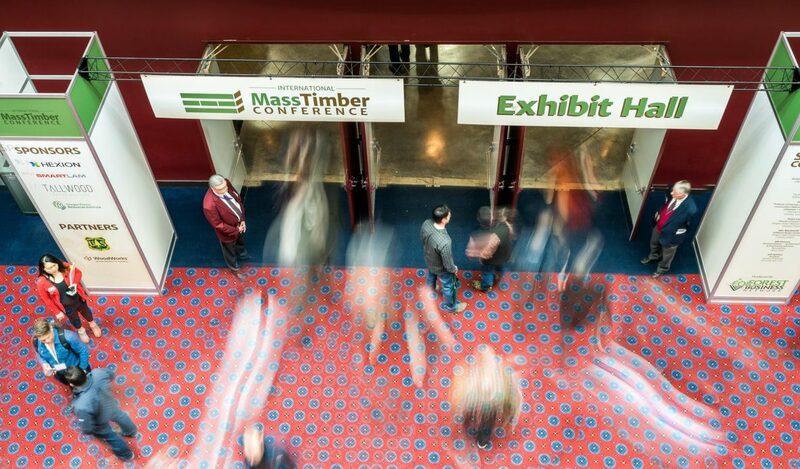 This year features over 70 speakers, over 1,000 experts and over 70 exhibitors. 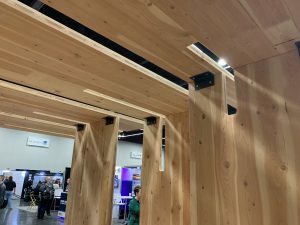 Building tours showcase innovative materials and unique construction and designs. 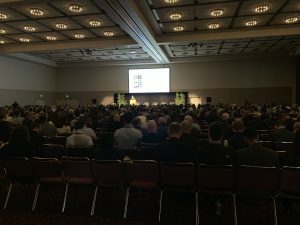 Through networking with people within the industry from over 20 countries we are able to discover to opportunities and solutions to obstacles faced in different situations.